Dr.Ankita Ahuja: I would give the credit to God & my family who encouraged me for working hard continuously. I think regular studies & combined studies are of great help. Dr.Ankita Ahuja: I am interested in DNB radio. Dr.Ankita Ahuja: Yes, I always doubted my success but people around me didn’t make me lose hope & helped me to work hard consistently & achieve me what I got today. Dr.Ankita Ahuja: During UG, I read all subject wise books including Robbins, Ananthnarayan, KOT, Harrison, Ghai. Dr.Ankita Ahuja: DAMS Test Series was really helpful. It gave me an idea of which subjects I have to work more on. DAMS DNB Mock was of great help, I scored 7th Rank in Mock & In exam 8th Rank. Dr.Ankita Ahuja: Definitely selective intensive study is important because one cant certain everything during PG preparation & one has to services that so obviously selective study is important. Dr.Ankita Ahuja: Appearing in multiple PG exams is very important. You know where you stand at All India Level. How much more to work & you can also have many options. Dr.Ankita Ahuja: Anatomy, Physio, Biochem, Pharma, Patho are very important. Dr.Ankita Ahuja: Be cool & calm & no tension. One & a week before exam gives a good result. 180 questions as negative marking was only 0.1 & wanted to give myself a chance. Dr.Ankita Ahuja: Radiodiagnosis being a top branch. 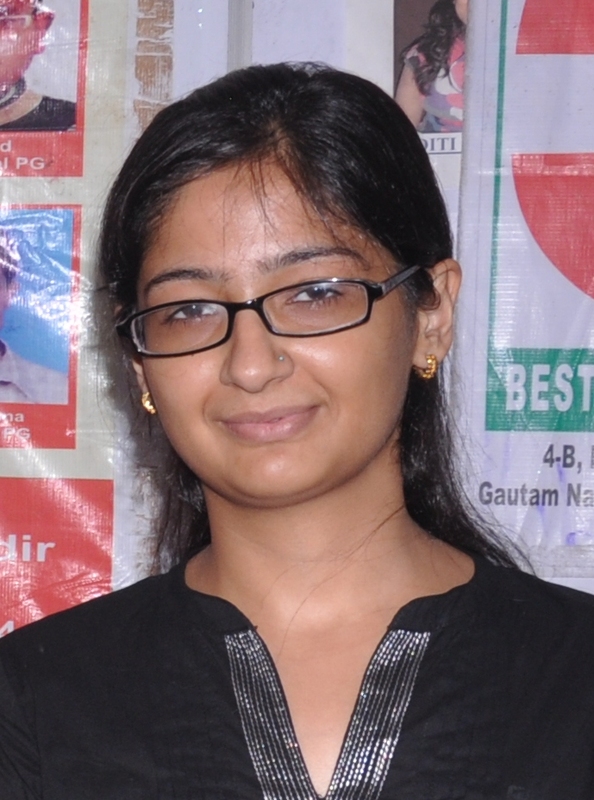 Dr.Ankita Ahuja: I have read interviews of earlier toppers & influenced a lot by Dr.Sumer Sethi.